A Scottish woman who feels virtually no pain and whose wounds heal quickly could be key to new treatments, scientists said. Thanks to two genetic mutations, the woman from northern Scotland also experiences very little anxiety and fear. When she was 65 she sought treatment for her hip, which turned out to involve severe joint degeneration despite her experiencing no pain. A year later she underwent surgery on her hand, which is normally very painful, and yet she reported no pain after the surgery. Her pain insensitivity was then diagnosed by Dr Devjit Srivastava, Consultant in Anaesthesia and Pain Medicine at NHS Highlands in Inverness. The woman who never needs painkillers after visits to the dentist was then referred to pain geneticists at University College London and the University of Oxford who conducted genetic analyses and found two notable mutations. Senior Lecturer Dr James Cox at UCL Medicine said: “We found this woman has a particular genotype that reduces activity of a gene already considered to be a possible target for pain and anxiety treatments. The woman said: “I would be elated if any research into my own genetics could help other people who are suffering. “I had no idea until a few years ago that there was anything that unusual about how little pain I feel – I just thought it was normal. 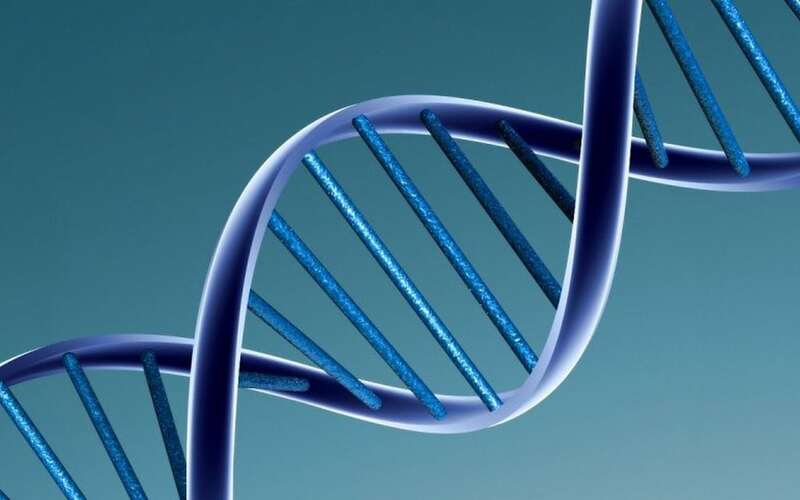 One of the gene mutations was a microdeletion in a pseudogene, previously only briefly annotated in medical literature, which the researchers have described for the first time and dubbed FAAH-OUT. She also had a mutation in the neighbouring gene that controls the FAAH enzyme. The FAAH gene is well-known to pain researchers, as it is involved in endocannabinoid signalling central to pain sensation, mood and memory. The gene now called FAAH-OUT was previously assumed to be a ‘junk’ gene that was not functional. The researchers found there was more to it than previously believed, as it likely mediates FAAH expression. which sometimes go unnoticed until she can smell burning flesh tended to heal very quickly. She was also an optimist who was given the lowest score on a common anxiety scale, and reports never panicking even in dangerous situations such as a recent traffic incident. She also reports memory lapses throughout life such as forgetting words or keys, which has previously been associated with enhanced endocannabinoid signalling. Dr Cox added: “We hope that with time, our findings might contribute to clinical research for post-operative pain and anxiety, and potentially chronic pain, PTSD and wound healing, perhaps involving gene therapy techniques. Dr Srivastava said: “The implications for these findings are immense. “One out of two patients after surgery today still experiences moderate to severe pain, despite all advances in pain killer medications and techniques since the use of ether in 1846 to first ‘annul’ the pain of surgery. “The findings point towards a novel pain killer discovery that could potentially offer post-surgical pain relief and also accelerate wound healing. The study was published in the British Journal of Anaesthesia.